ATLANTA - Integra Adhesives will be showing its Surface Bonder ULTRA, an adhesive made for an ultra-wide range of surfaces and applications. 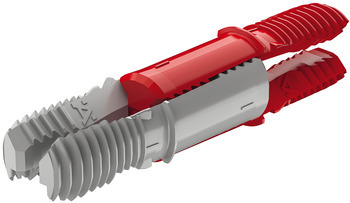 Integra Adhesives is recognized for its high quality, pre-colored cartridge based adhesives that offer an accurate color match when laminating, mitering and seaming quartz, natural stone and solid surface. 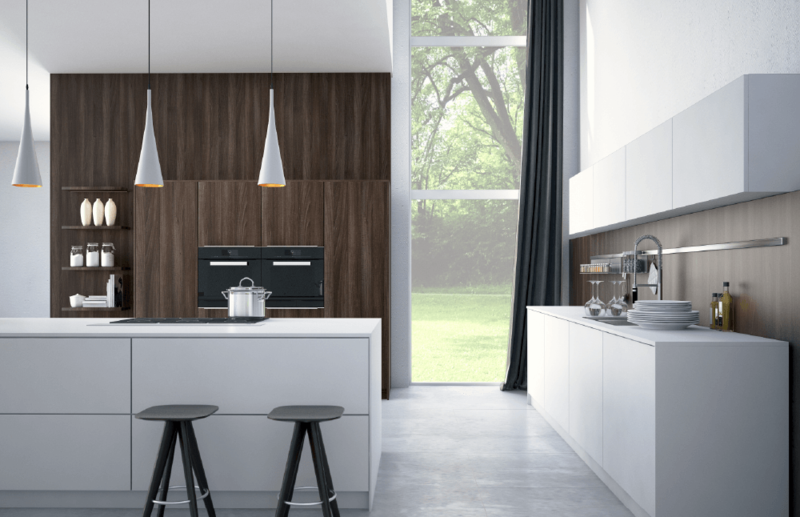 “Countertop surface options and applications used to be limited. Not anymore”, says Integra. “From Natural to Compact to Ultra-Compact, glossy to textured to mat, whites to extra-whites, the possibilities are now endless. Our goal was to develop an adhesive that is as versatile as possible”. Surface Bonder Ultra works in extreme weather conditions, indoor and outdoor and has a High UV resistance, so colors will not fade in the sun. 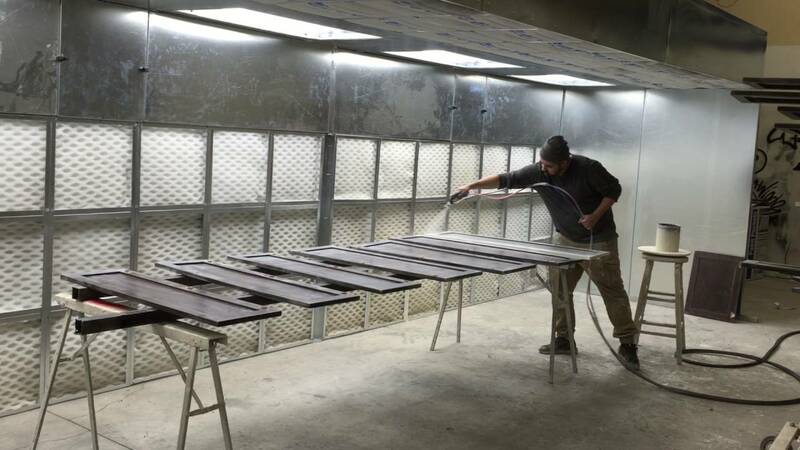 It can be fabricated to provide a honed, gloss or textured finish during cure for truly invisible seams on any surface. With over 4000PSI bond strength, Ultra will bond to multiple surfaces, from Quartz to Natural Stone, Ceramic, Ultra-Compact materials and Glass. Finally, it won’t stain or yellow, which is ideal for white material. Offered pre-colored in a 215ml 2:1 cartridge or as a tintable clear in a quart can, Surface Bonder Ultra is the newest addition to Integra’s full line of adhesives and accessories. Color charts can be downloaded from the company’s website or app. 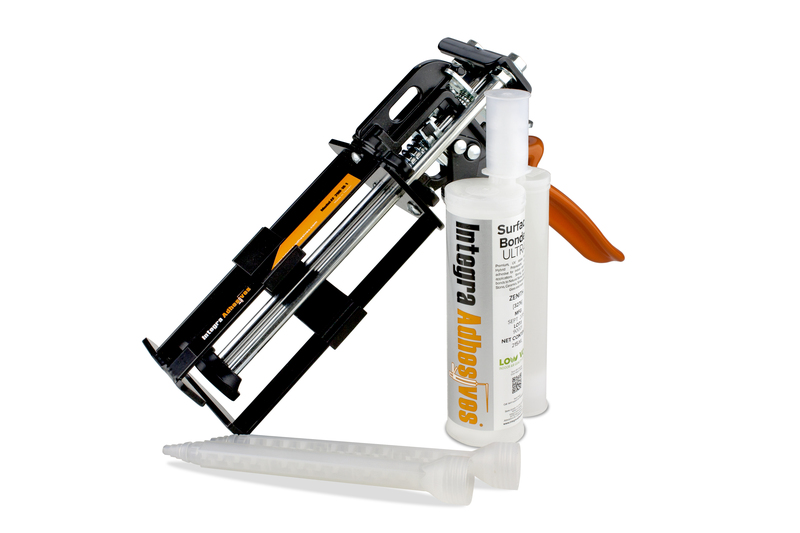 Visit Integra Adhesives at www.integra-adhesives.com/products/surface-bonder-ultra/ for more details.